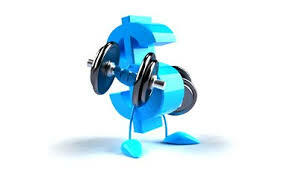 A strong dollar means better pricing!! For a limited time the best Record Cleaning Machine on the market is $200 less!!!!! Do not miss this chance to cash in on the exchange rate and get an amazing machine at what is now an unbeatable price. Get one before they go back up.